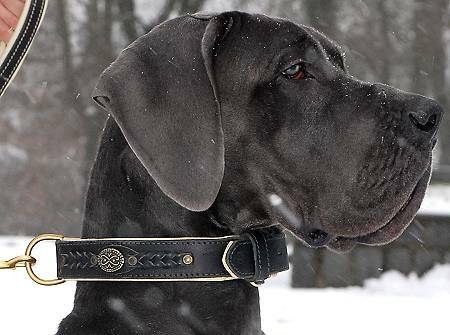 Great dane and mastiff puppies need to eat at least 3 times a day for the first 4 months. 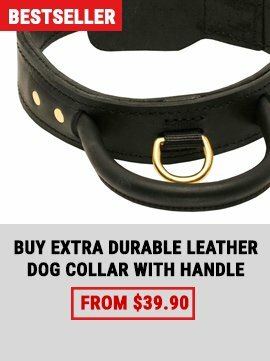 It may be OK to switch to twice a day at around 5-6 months for some breeds, but a lot of people recommend free-feeding; leaving a bowl of food out for your puppy all the time. Recent studies are suggesting that free feeding or feeding smaller meals more frequently may help to avoid bloat. (Bloat is a condition in which the belly fills up with air/gas causing the stomach to turn upside down, killing the dog if he is not treated immediately. 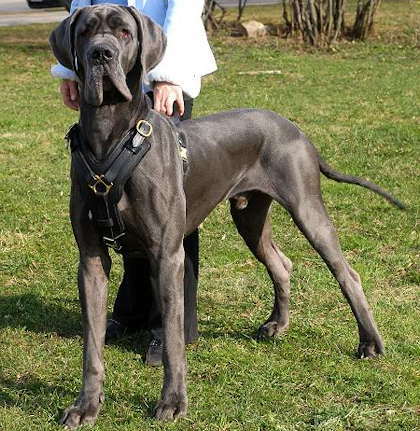 Large breed puppies like great danes and mastiffs require a special diet. 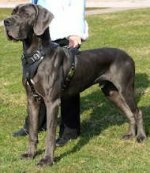 Your mastiff / great dane puppy should only be fed a high quality ADULT DOG FOOD or a GIANT BREED PUPPY FOOD. Do NOT feed your puppy a regular puppy food. 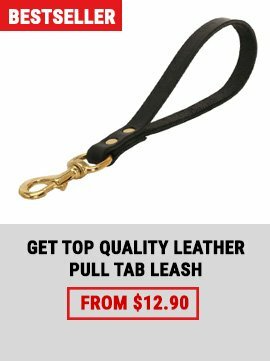 Doing so can cause serious bone, joint and hip problems which can be very costly and painful for your dog. These foods have properly balanced levels of calcium and phosphorus, and are lower in fat and protein which allows your puppy to grow at a slower rate, lessening the likelihood that he will develop hip, bone and joint problems. 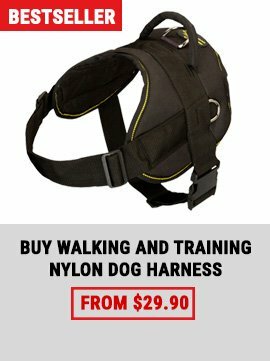 (Don?t worry, your dog will still grow to be the same size!) Eagle Pack Giant Breed Puppy food has been highly recommended by several breeders as the protein and fat levels are optimized for proper giant breed (great dane/mastiff) growth. Click Here for more information and photos of what can happen when you feed a giant breed puppy the wrong food. You can also click here to read an article on recognizing the bone diseases that can be caused by feeding your great dane puppy the wrong diet. When searching for food for your dog, avoid foods with high amounts of corn, salt and any meat by-products. These foods are not very digestible nor are they good for your dog?s health. I am feeding my senior dogs AvoDerm Senior and our Mastiff puppy gets Eagle Pack Giant Breed Puppy. I also give them plenty of healthy real food, such as chicken, beef, yogurt, brown rice, oatmeal, eggs, and raw vegetables and fruits. Talk to your vet about the best diet for your dog to make sure you're taking care of any special dietary requirements. 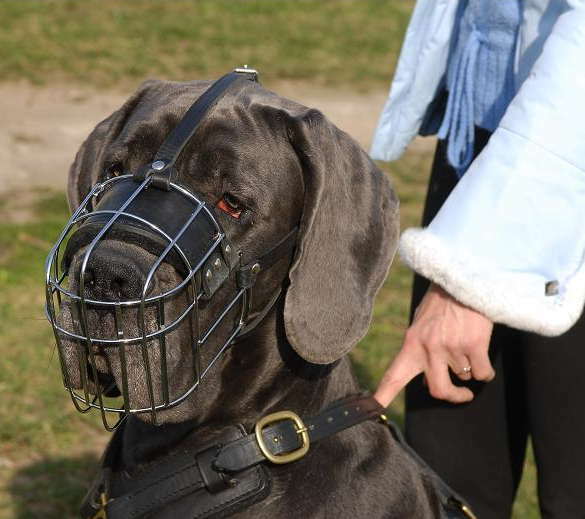 looking for large dog harness for Great Dane, larag dog muzzle for German Mastiff, large dog collar for Great Dan ?